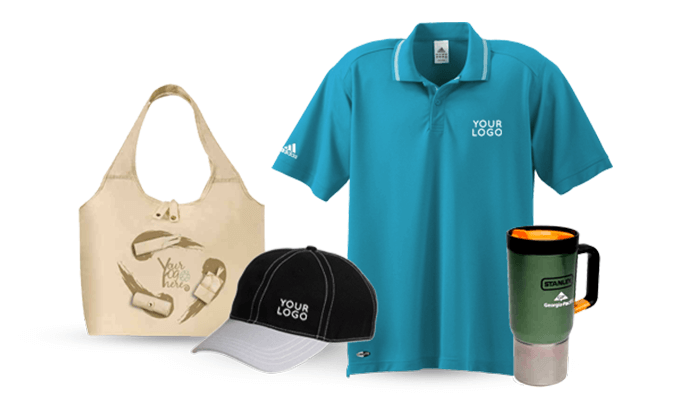 We deliver great promotional products in the Orlando Area, helping companies get their name out there. From custom uniforms to scrubs to T-shirts and even coffee mugs, IPS Inc. has what your business is looking for. International Product Sourcing Inc. started 20 years ago with a humble dream to provide exemplary customer service while offering custom goods for businesses at a very reasonable price. We wanted to deliver great promotional products in Orlando, helping companies get their name out there, and eventually spreading our services worldwide. Well, 20 years later we have accomplished all of that and so much more. We are now a top embroidery service in Orlando and the surrounding area, outsourcing our products across the globe and reaching even further than we could have dreamed. The reason for this being our undying passion for helping others, coupled with our ability to focus on a goal and maintain our high standards for customer service and satisfaction. We are the premier screen printing service in Orlando and the surrounding area you have been searching for. 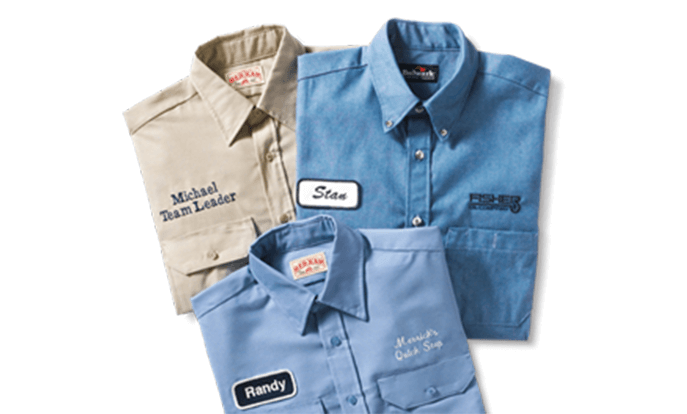 From custom uniforms to scrubs to T-shirts and even coffee mugs, IPS Inc. has what your business is looking for. We are a great source for custom creations that are designed specifically to meet your needs, while surpassing the quality and service of our competition. Our experts can provide you with unique designs through our embroidery service in Orlando that will help you to stand out in a crowd and ultimately, spreading your brand even further across a blanket of potential customers and clients. Custom goods at a very reasonable price. Contact us to find out how you can save! We want to see your business exposed to the masses. What does this mean? 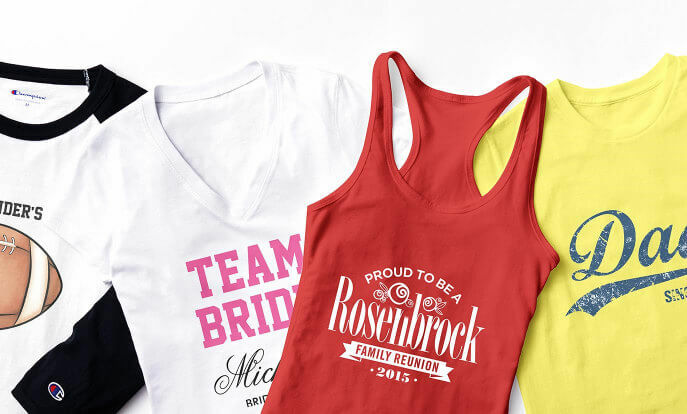 It means we design and print your logo or company name on all kinds of products, garments, T-shirts, sweatshirts, sports jerseys, tote bags, other textiles, and much more. We are an embroidery, screen printing and promotional product service in the Orlando area - pretty much a one stop shop for all of your logoed needs. We've been at it for over 20 years, and we take pride in providing high quality printed products and services because we know how to do it right. When we started this company 20 years ago in Oviedo Florida, we had stressed the importance of helping others within our community; assisting businesses, big and small, by offering promotional products in Orlando and the surrounding area to local companies and small mom and pop stores. We printed logos and company names on t-shirts for little league sports teams, printed promotional items for conventions and seminars, and most importantly, built a reputations locally with some of the greatest businesses in the area. That's why this small screen printing service in Orlando grew bigger than our wildest dreams could have anticipated. We offer a great product at an extremely fair price, while maintaining a friendly and healthy business relationship with our clients. Now, we outsource hundreds of thousands of products overseas each year. We at IPS Inc. are proud to be in business with you. We began this company with higher standards of customer service than any other embroidery service in Orlando and the surrounding area, and today we haven't changed a thing. Our high standards for excellence has been a key factor to catapulting our company across the globe, ensuring each and every customer receives friendly and professional service as if they were family. This has been something that will never change. When was the last time you found yourself genuinely satisfied with services you were receiving? We at IPS Inc. hope each and every customer of ours feels exactly that after doing business with us. This is a huge reason why we are a successful screen printing service in Orlando and another reason to give us a call today. Do you need a big order in a timely manner? Don't worry! IPS Inc. has what you need. We outsource overseas for large quantity orders. Contact us about the product you need, and we can give you the minimum order needed to source overseas Do you have loads of employees? Multiple sports teams? No problem! Call our screen printing service in Orlando today for a quote. The sky is the limit! 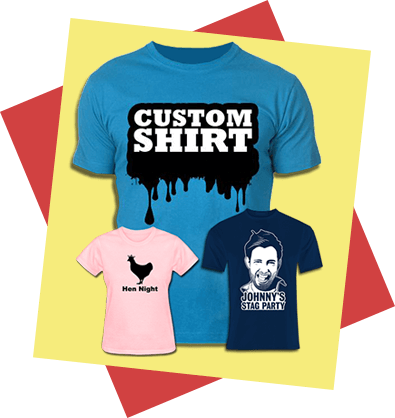 We screen print on a wide range of apparel types and styles, and now you can order as many as you need. We screen print on T shirts, tank tops, polo shirts, hoodies, sweatshirts, medical uniforms, athletic apparel, hats and much, much more. We aren't just a great screen printing service in Orlando; we're a great screen printing service globally as well. John and Kathy began IPS in 1995 with high hopes and an ideal to create a company worth talking about. Before there was an internet they supplied Hotels on small islands in the Pacific with goods like custom towels, shower curtains, robes and anything else they needed. Keeping their high standards for customer service and excellence, they began to grow. And grow. And grow. Shortly after, they started screen printing and embroidering items for those hotels - taking their expertise and craftsmanship to new levels of greatness. Once local businesses discovered them, they began to get more involved with their community; producing items for the schools and businesses in their town of Oviedo Florida. As word began to spread, their customer satisfaction rate didn’t dip at all. In fact, they held steady to their goal of being the top screen printing and embroidery service in Orlando and the surrounding areas with hopes of becoming even bigger still. Now they supply corporations nationwide with any item that you can slap a logo on. Their ultimate goal is personal and exceptional customer service, and delivering a quality item on time and at a good price. Times may be changing, but John and Kathy's goal of providing an excellent product with a friendly smile hasn’t. Since 1995, IPS Inc. has worked alongside thousands of small and large businesses delivering stunning, professional looking embroidered logos and designs. With over 40 years of experience, they are looking to change the face of the custom uniform business. IPS Inc. is highly devoted to updating/improving their embroidering practices, ensuring that the product they produce remains the highest quality for their customers. The combination of years of practice and dedication to the craft is what separates IPS Inc. from the competition with unmatched quality. Only the best promotional products in Orlando will get you the recognition you deserve, which is why International Product Sourcing is your one-stop shop for all of you custom items. Always know that our promotional products in Orlando will be crafted with great care and expert vision. Know that we treat all of our customers with respect as if they were family, making you feel comfortable and ultimately, making the process smooth and enjoyable. Ordering custom made apparel and goods should be exciting, so don’t stress out with the other guys, call International Product Sourcing today and find out for yourself what everyone else has been talking about. 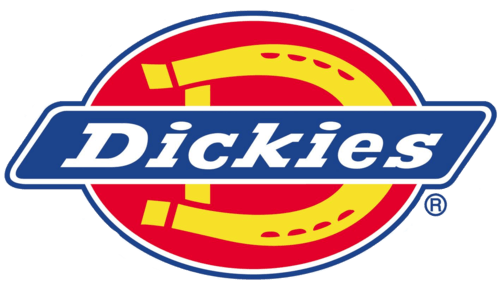 Working with great companies such as Dickies and Cherokee to bring you a suburb product is a key ingredient in what makes us so successful today. Our cooperate wear and medical scrubs are a hot commodity. If you have done business with us you already know how the product speaks for itself. Our medical wear is top-quality and absolutely perfect for hospitals, doctor's offices, and many other facilities. We offer scrubs with or without your logo. "IPS has been creating and printing shirts for us for years, and they always come through on time and do a teriffic job! They have helped us so many times when we have been in a jam, and we appreciate their hard work and continued effort to help us on any project"
"Thanks Kathy - as always, you have done a great job for us again! The embroidery looks amazing!"